I am an international student, why don’t I get a full refund of taxes paid? Many international students on F-1, J-1, M-1 and Q engage in practical training and earn income through one of the USCIS (United States Citizenship and Immigration Services) approved programs or participate in on-campus and off-campus employment during or post-study. It is sometimes thought that foreign students who receive any type of income and funds from their OPT or from on-campus or off-campus activity, are not liable to US taxes however this is untrue. For many international students, the US tax system may seem complex and as a result they are not aware of their filing and taxation obligations. According to US tax law and regulations (Publication 519), “non-resident aliens usually are subject to US income tax only on US source income”, respectively, foreign students under F1, M1, J1 and Q visas are liable to pay both federal and state income taxes on their US sourced income, which may include wages, tips, scholarship and fellowship grants, dividends, and so on. Non-resident aliens file Form 1040NR-EZ or 1040-NR “US Non-Resident Alien Income Tax Return” to assess and file federal income and taxes. Most non-resident aliens do not qualify for the standard deduction. If your gross earned income from sources within the US does not exceed the personal exemption allowance ($4,100 in 2016), a federal income tax return is not due and any federal tax withheld will be refunded in full. 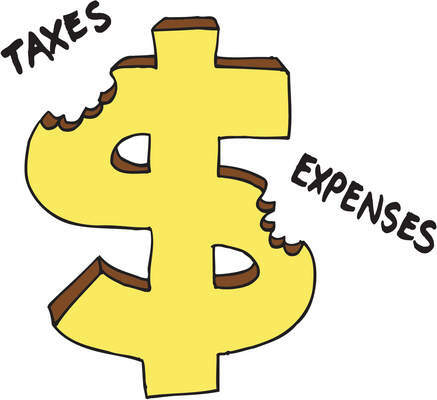 Scholarships and Fellowship Grants are also taxable income when paid to non-resident aliens. IRS Notice 87-31 exempts scholarships and fellowships from tax in the US when paid to US citizens and residents, yet the US scholarship and fellowship grants paid directly to a foreign student are generally taxable and subject to reporting. The general rule is that you cannot deduct personal or living expenses, unless specifically allowed by the US tax code. 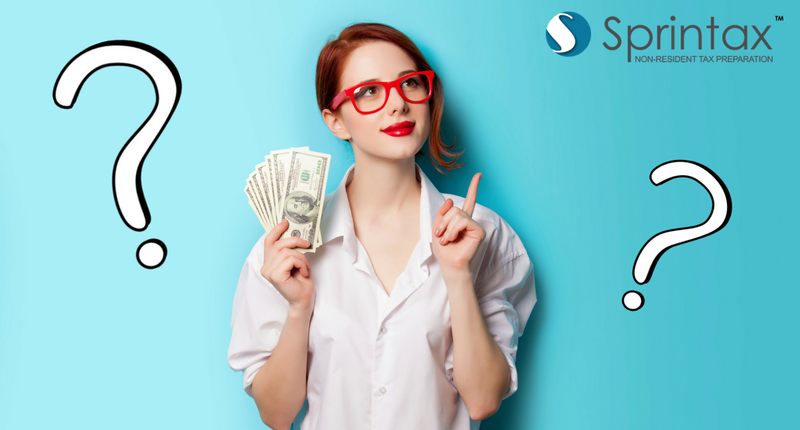 Some foreign students are eligible for a direct write-off of that part of the scholarship or grant that was used to cover qualified educational expenses. The deduction applies to all non-resident aliens who are candidates for a degree or at least half-time students. The qualified educational expenses also include all out-of-pocket expenses paid for tuition, academic fees, books, supplies and equipment required by a college or university. Another way for international students to decrease federal income tax is to avail of a tax treaty which will allow them to fully or partially exempt their US sourced income from federal and/or some state income taxes. The US tax treaty network covers more than 65 countries and almost all treaties have specific provisions that apply to students, trainees and apprentices. In conclusion, foreign students are liable to pay US income taxes on the income they earn in US, including wages, tips, scholarship and fellowship grants, dividends, and must use non-resident tax return forms 1040NR-EZ or 1040-NR to calculate the amount of federal income tax they must pay. 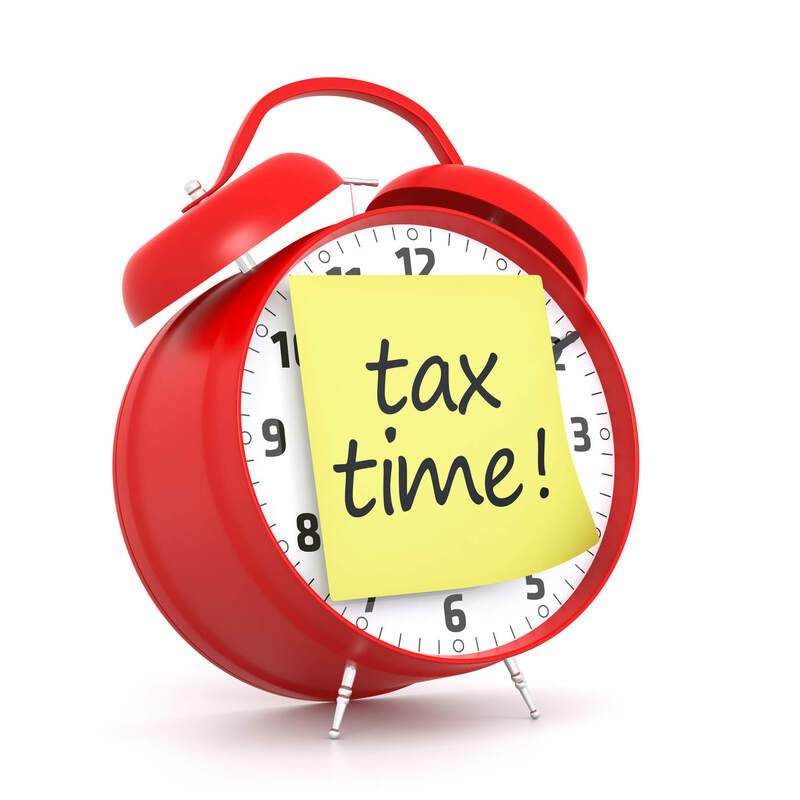 If the amount of tax deducted from your payments during the tax year 2016 is more than the tax shown on your 1040NR-EZ or 1040-NR, then you will be due a refund, otherwise you will be required to pay your US tax liabilities. It is important to note that each individual state has its own tax system and tax regulations imposing different residency and filing requirements under which foreign students may have to a file state tax return and pay state income tax even when no federal return is due. Sprintax.com offers you non-resident tax form preparation online through a simple step-by-step process. 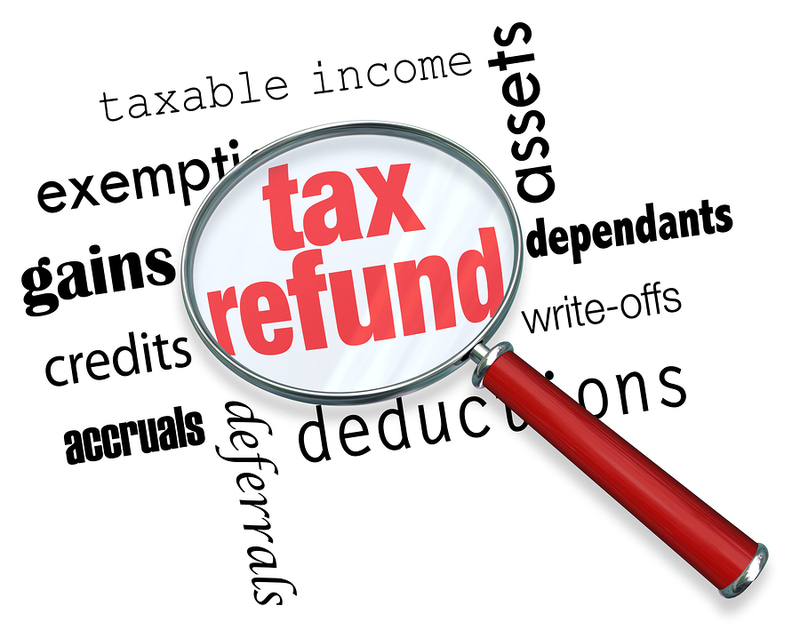 The software analyzes personal, income and tax information and produces non­-resident tax forms such as 1040NR, 1040NR-EZ, more than 10 state tax returns, including CA, NY, MI, IL, PA, MA, NC, NJ, VA, GA and many others, including the 8843 form and W-7 ITIN application where applicable. Through the user-friendly, step-by-step application, the software collects data that considers your allowed expenses, tax treaty benefits, deductions and exemptions helping you to prepare a compliant tax return and reduce your income tax liability as much as is legally possible.